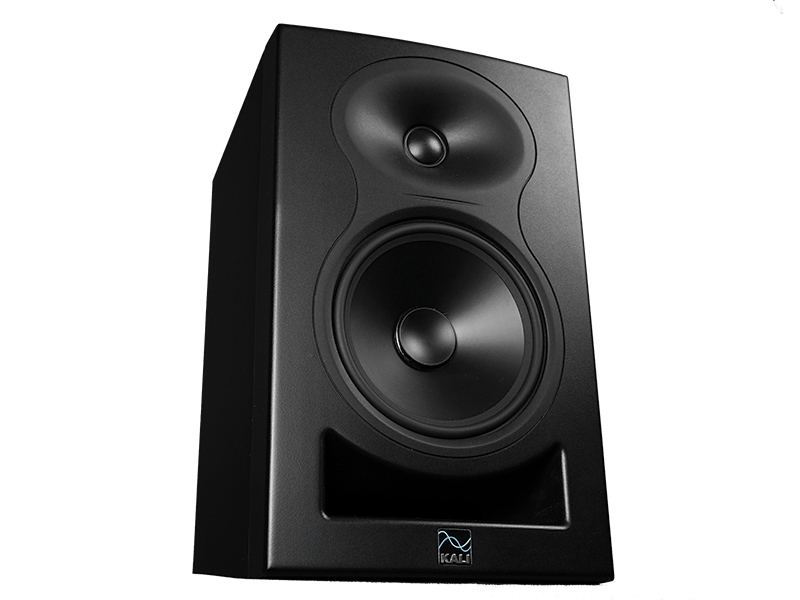 The smallest monitors in ADAM Audio’s S-range certainly deliver more across the board than you might expect given the size. These feature a two-way nearfield design with seven-inch woofer coupled with ADAM’s S-ART ribbon tweeter, each powered by its own amplifier. There’s also a DSP engine that allows users to set and store their preferred response characteristics. 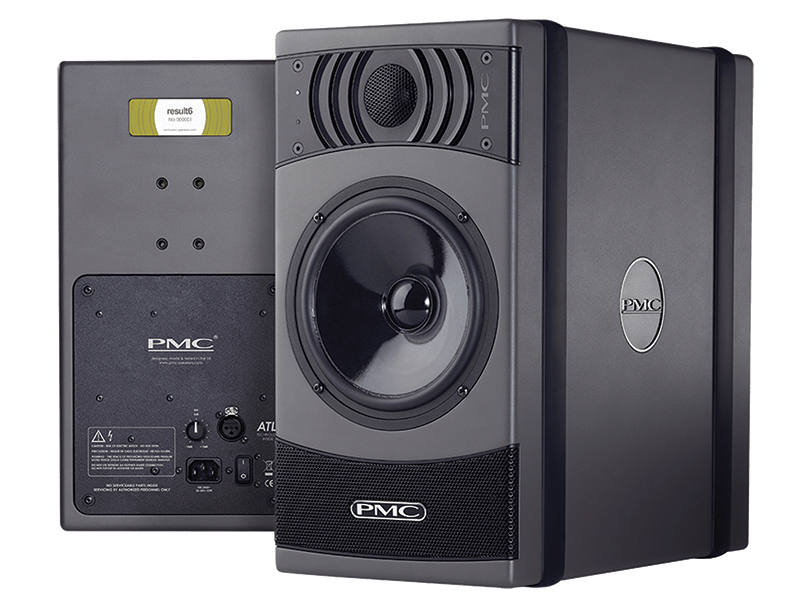 These are pretty much the best monitors you can buy for this kind of money and that’s because they’ve got PMC’s name on them and all the design excellence that comes with that. 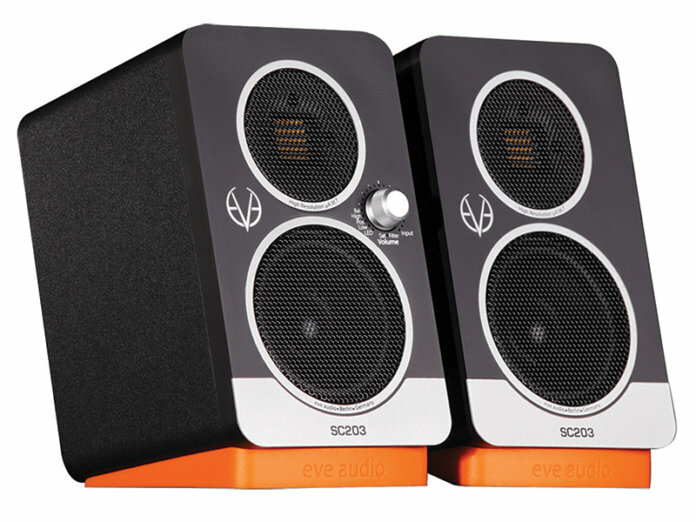 They feature a two-way design but a sound that could emanate from a three-way speaker and also one costing twice as much. EVE’s SC203 monitors are the best compact monitors that we have looked at in a while. And we mean compact. With a tiny three-inch woofer, the SC203 stands a little over seven inches tall, that’s easily small enough to fit into a rucksack with a laptop for a truly portable studio. The SC203 is an active design, and all telectronics are contained in one enclosure, making this a master/slave system. 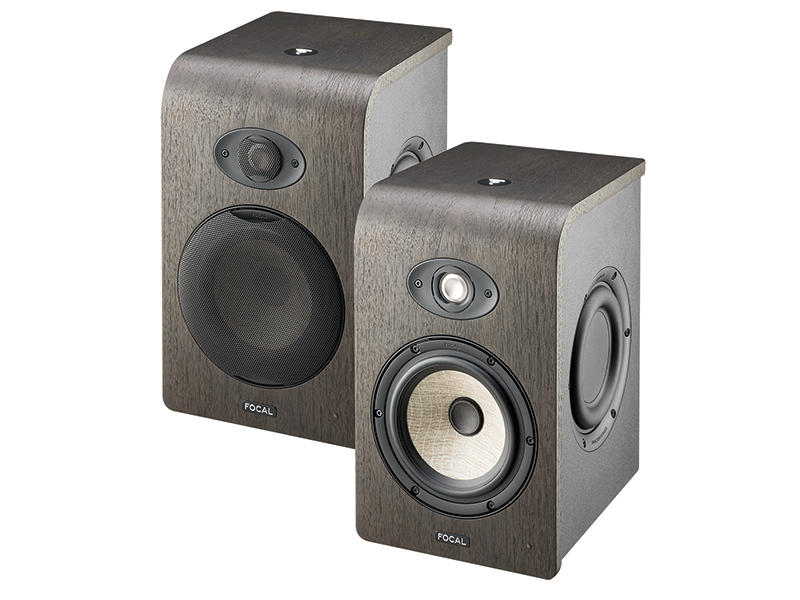 These monitors excel in the mid and upper frequencies – clear, crisp and detailed. Focal’s Shapes have several design updates and tech advances designed to cut down distortion and deliver a great sound across a wide listening position. 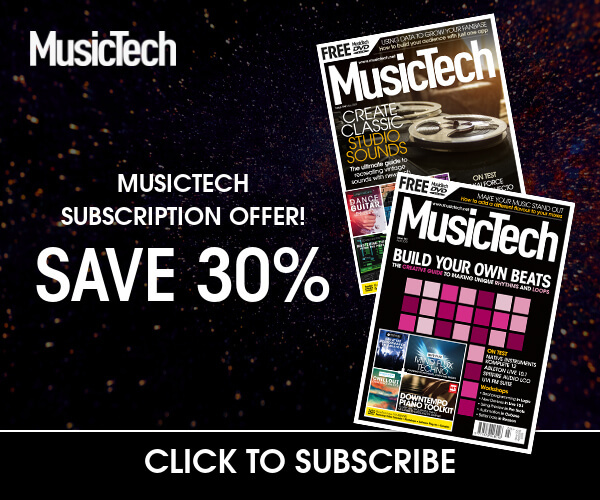 These include a ‘double passive radiator’ that allows the speakers to be placed close to walls without the need for a port, as there are effectively two side domes that allow the expansion and retraction afforded by a porting speaker. They look the part too, with a great curved design. But how do they sound? We’re leaving the best – and most expensive – until last. 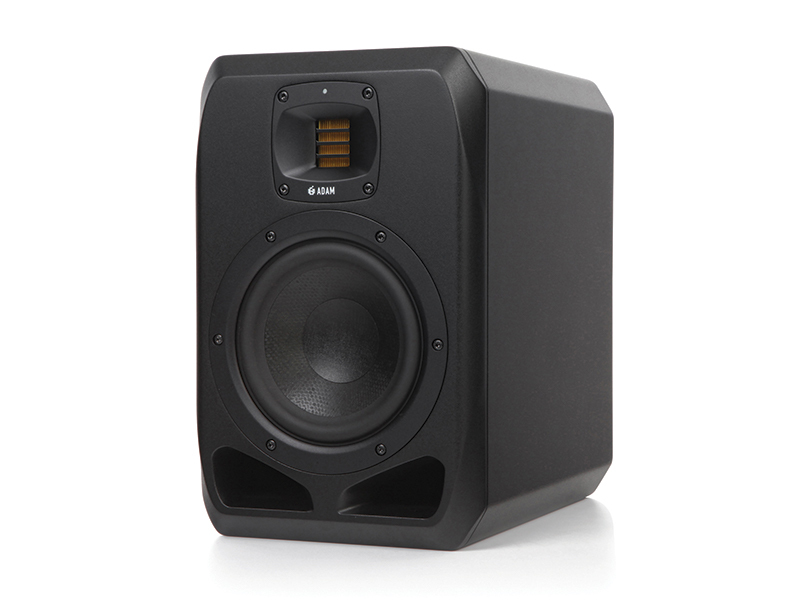 We looked at two models in Genelec’s latest range: the SAM 8331 and 8341. 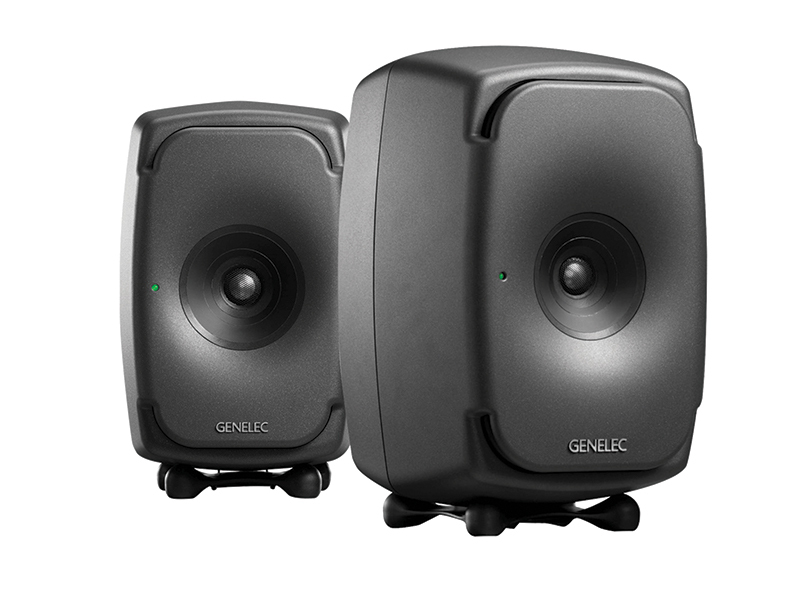 They employ just about every Genelec innovation ever, including self-adjusting technology depending on the space in which they are placed.